Want to build team relationships, stay healthy, active and try your hand at breaking a few records? 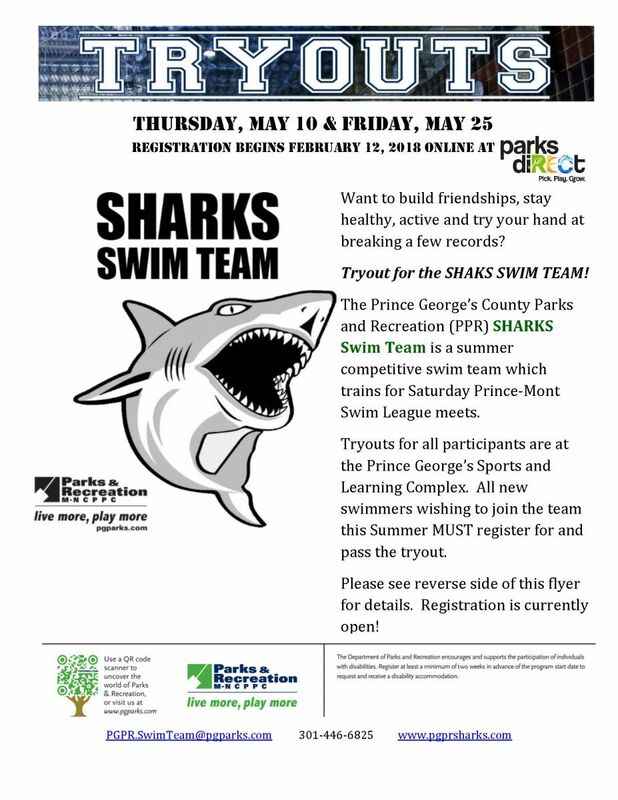 The Prince George's County Department of Parks and Recreation Sharks Summer Swim Team is a competitive team, which will train for Saturday swim meets. The team will compete in Prince-Mont Swim League meets under the abbreviation PPR on Saturdays in June and July between 8 am and 12 noon. Home swim meet location will be at Ellen E. Linson Splash Park and away meets are held at locations in the neighboring areas/counties.All swimmers should be registered prior to the start date of the summer season. All new swimmers wishing to join the team this summer MUST register for and pass the 1-hour tryouts. Swimmers will be evaluated on their ability and endurance to swim continuously 2-4 lengths of freestyle and backstroke repetitively during the 1-hour practice tryout. Swimmers who can complete the minimum requirements may be asked to demonstrate other skills such as butterfly or breaststroke, competition turns and starts as part of the tryout process. Click the blue barcode number to register online if you have a SMARTlink account or register in person at any staffed M-NCPPC Community or Aquatic Center in the county. Summer Try outs are now over. Thank you for everyone who came out!!. ​Fall Try-Outs will be in August at Prince Georges' Community College. Please keep an eye out for dates and times. CLICK HERE TO REGISTER online with PARKS DIRECT beginning Monday, February 12, 2018. All new swimmers wishing to join the summer team MUST register for and pass tryouts. Once as swimmer has passed, then they will be able to register for the team. The team will practice 5 days a week, beginning May 21, 2018. MANDATORY parent volunteer involvement is REQUIRED at all home and away meets. All parents will need to register in Samaritan (on-line volunteer application system) and be fingerprinted. More details will be provided at the Parent Orientation Meeting. Click here to see the volunteers positions that are needed at each meet. Register using the SMARTlink system or at your local M-NCPPC community/aquatics center. 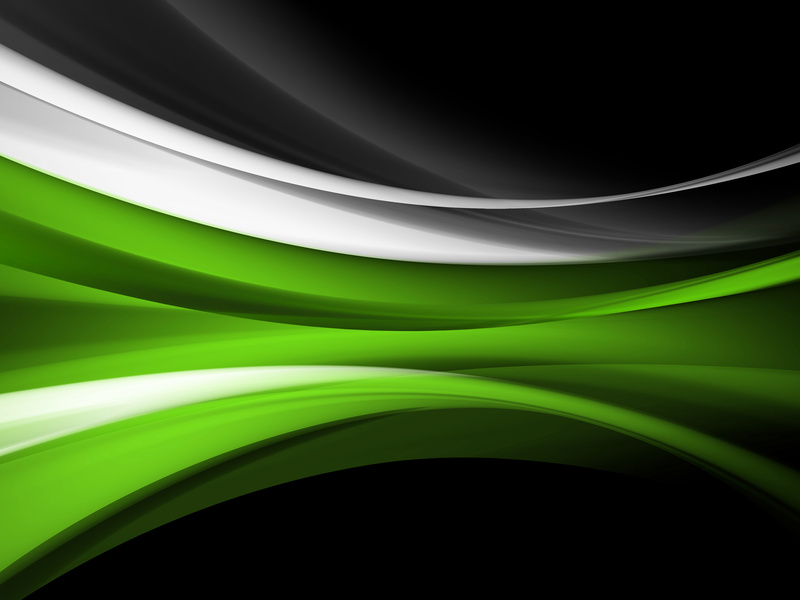 Registration applications will NOT be accepted two (2) weeks after the course has started. There will be NO pro-rations of course fees for late registrants. Swim Team courses are NOT eligible for fee assistance. For questions or more information, click the Contact Us button on the right above the shark or call 301-446-6825.